Denverites craving a weekend road trip this summer have countless options – literally. Head north and hit the plains and ranches of Wyoming. Head south and explore Pikes Peak and The Royal Gorge. Head west and raft on the Colorado River before sipping wine on the western slope. While all these routes sound fabulous, there is one bucket-list-worthy route that all Denver locals should experience this summer. Here’s a breakdown of this perfect Denver to Aspen, Colorado road trip — achievable in two days (although more is always better). Leave Denver for Leadville on Friday night or Saturday morning. This sub-two-hour drive is scenic and familiar; you’ll pass through all your favorite towns: Idaho Springs, Georgetown, and Silverthorne. But before you pass Copper Mountain, veer south on Highway 91 towards Leadville. While here, learn about Leadville’s quirky history. Doc Holliday, an infamous western ranger held a shootout on Main Street in Leadville in the 1870s- The Silver Dollar Saloon pays tribute to Doc on the walls of their establishment. While this casual bar/grill doesn’t boast amenities, it’s worth a quick bite. Independence Pass (Highway 82) is one of the highest roads in the Colorado and only open between Memorial Day and Labor day (check here for road closures). The top of Independence Pass hits 12,095 feet, and the vistas are incredible. Near the summit, there are hiking trails including Independence Lake trailhead which hits three alpine lakes in a 5.5 mile range. Heading down the pass towards Aspen, you’ll encounter Independence Ghost Town, an abandoned piece of Colorado’s mining history. Further down, stop at The Grottos trail to hike and Devil’s Punchbowl to swim. Both are iconic Colorado adventures that few Denverites experience. 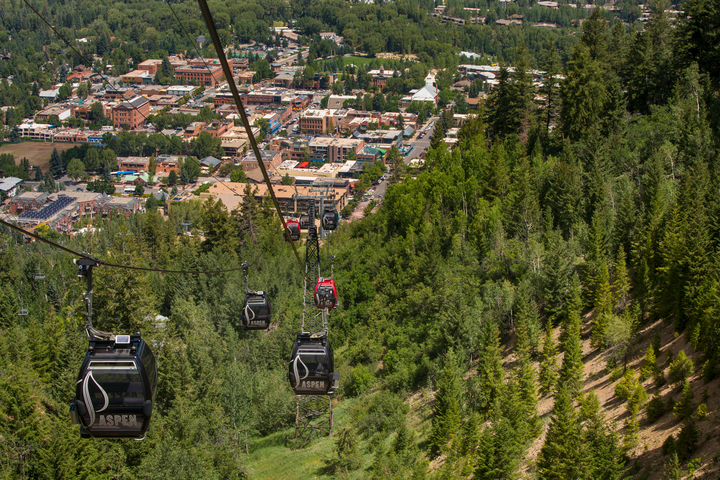 Ride the gondola to Aspen Mountain’s summit. 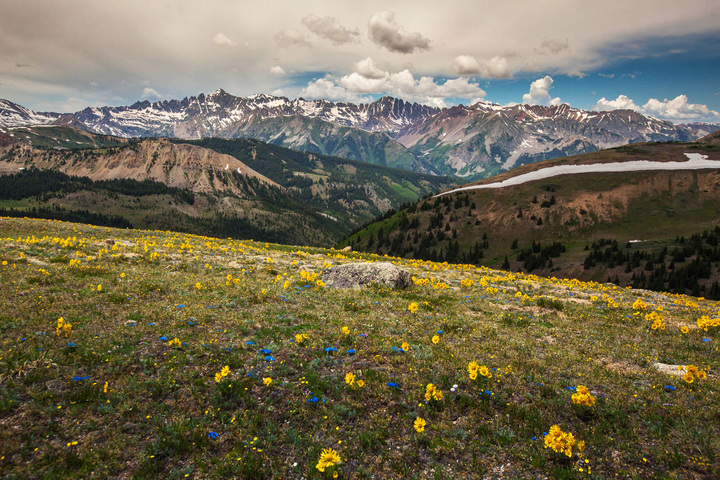 Here you’ll see sweeping views of Maroon Peak, Pyramid Peak, and the surround White National Forest. If you wake up early, you can participate in yoga on the Sundeck. 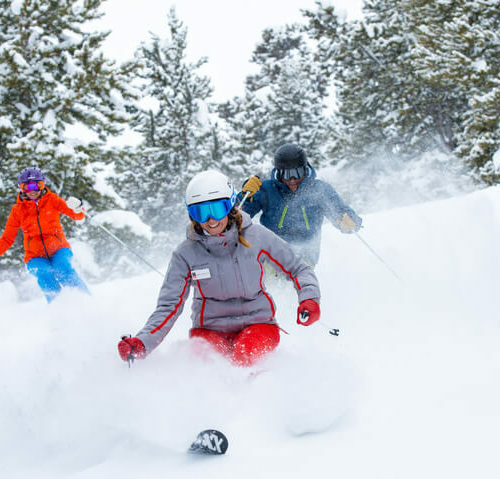 Explore downtown Aspen. 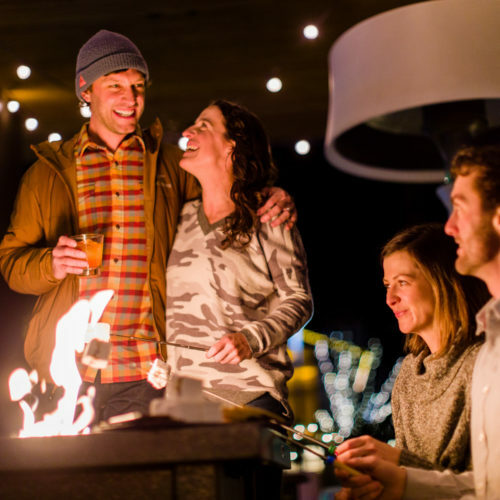 From the historic Red Onion whiskey bar to fine dining at element 47, eat your way through downtown Aspen. Stop at Mill Street Fountain and Wagner Park for an Instagram-worthy photo. 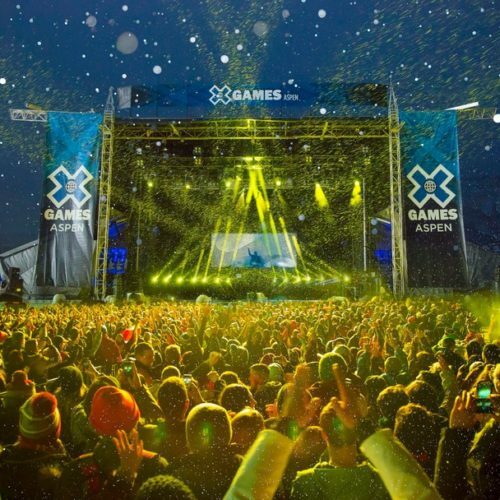 Stay the night in Aspen or nearby. The nightlife is something to behold. 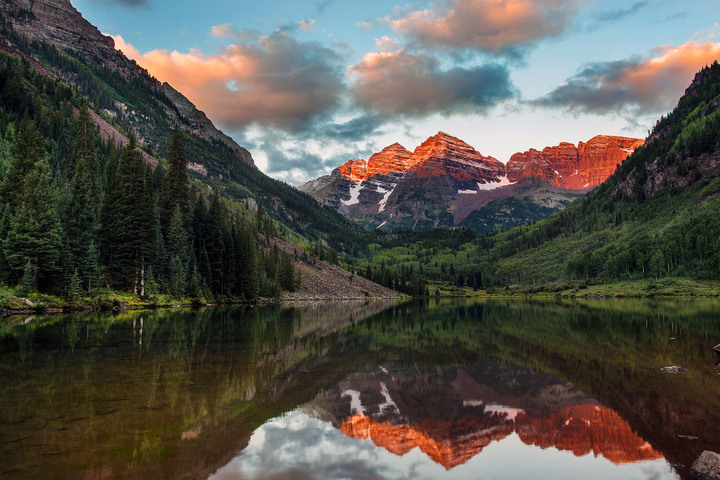 On your way out of Aspen, stop (and stay a while) at Maroon Bells, the most photographed mountain in America, just a few miles southwest of Aspen. If you want to admire and practice your landscape photography skills, give yourself an hour to soak it all in. If you’re craving more adventure, follow the Maroon Creek trail around Maroon lake to the base of Maroon Peak. It’s a solid hike that will take about two hours round-trip. 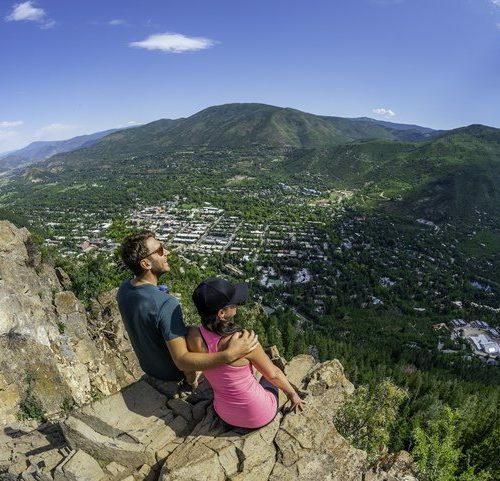 Between Aspen and Glenwood Springs is Basalt and Carbondale, both worthy of a pit stop to refuel or explore. In Glenwood Springs, walk around downtown, grab ice cream or coffee, and stop into Toad&Co for eco-friendly gear we are obsessed with. The main attraction of Glenwood Springs is the hot springs. Take a quick dip ($17.50) and relax before getting back in your car. While driving back to Denver, you’ll pass through Glenwood Canyon and have the chance to visit Hanging Lake. A one-mile hike leads to this clear blue lake and is a local favorite. When you visit, take extra precaution to preserve this natural wonder; Colorado Parks forced closures in 2017 because too many visitors were entering the lake and standing on fragile logs. 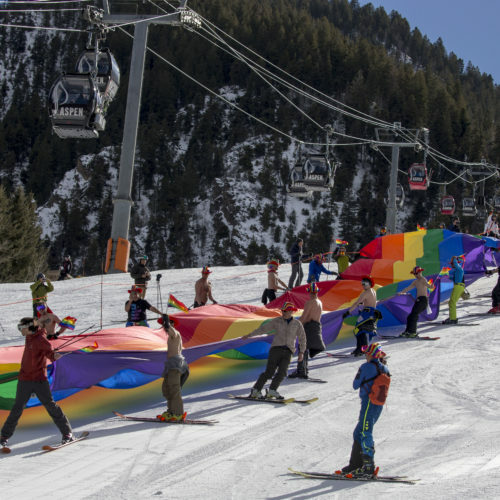 Next time your friends echo, “road trip!” suggest this Denver to Aspen route. It’s the perfect summer trip no matter what your adventurist criteria demands.